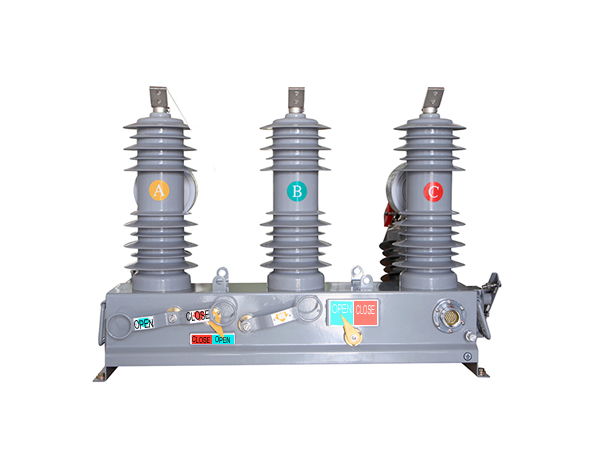 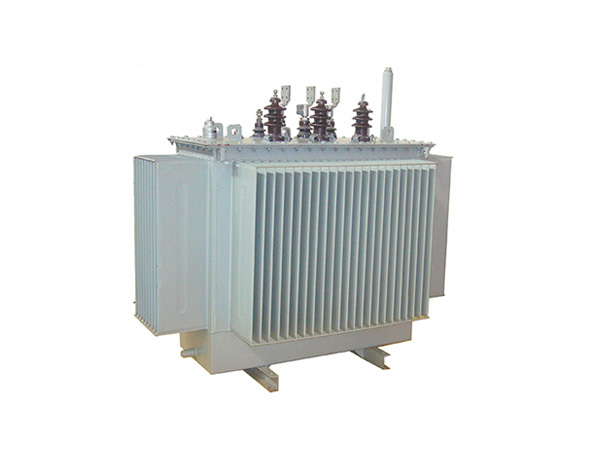 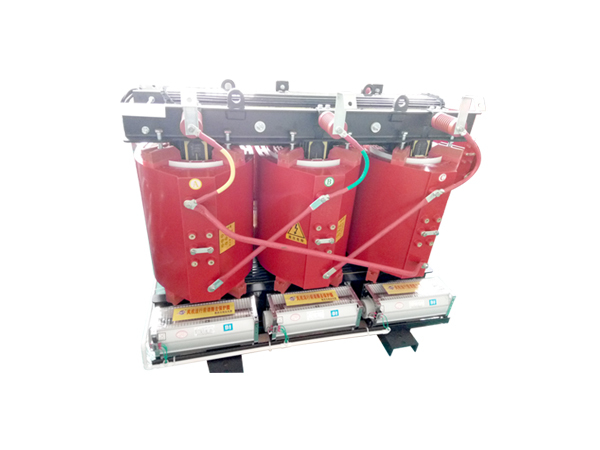 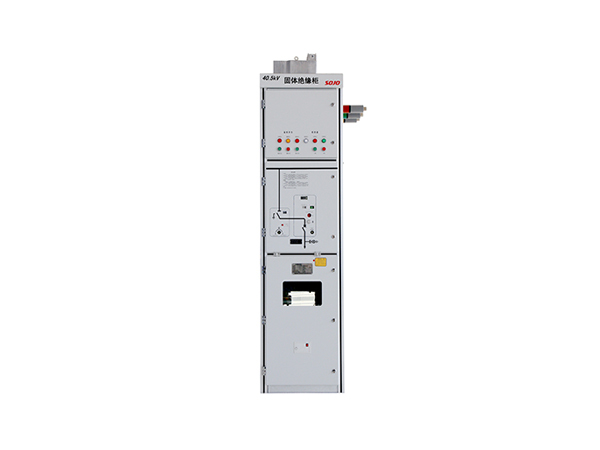 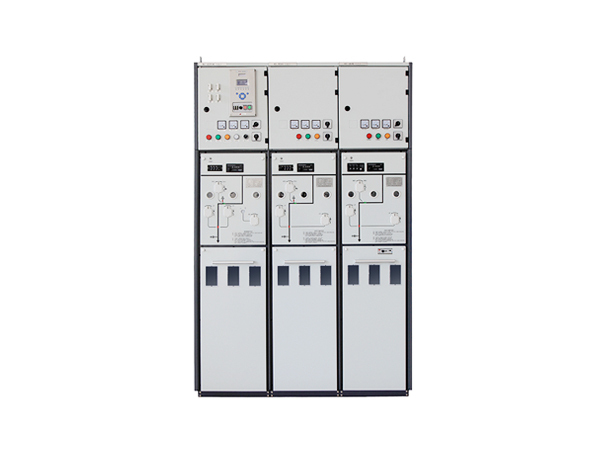 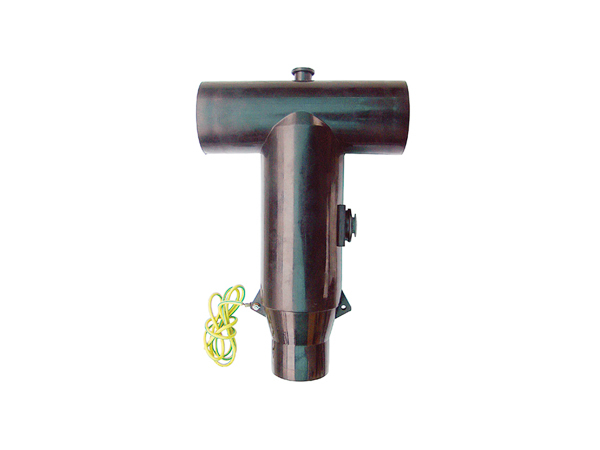 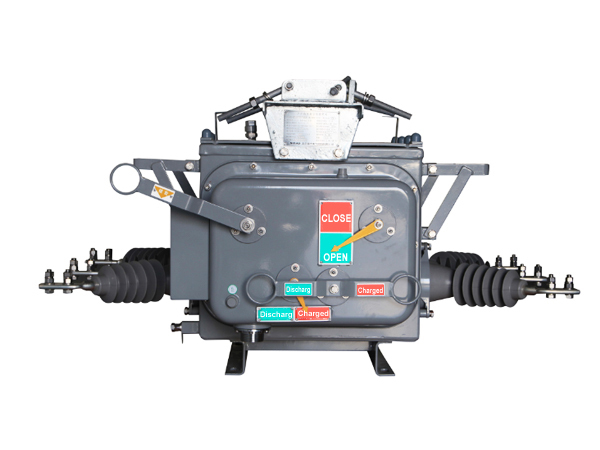 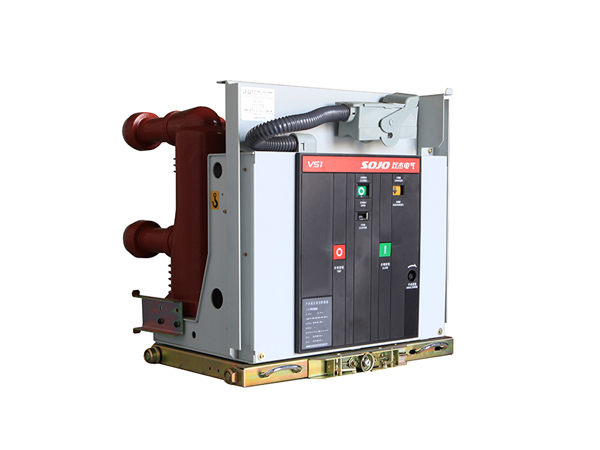 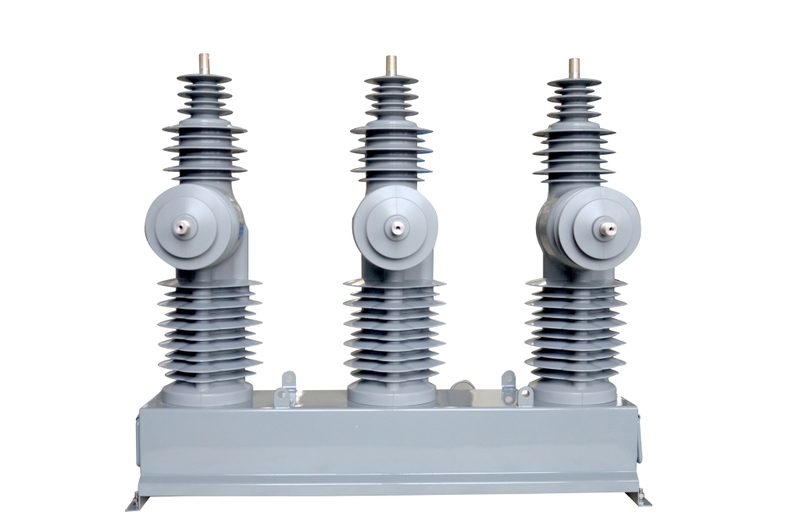 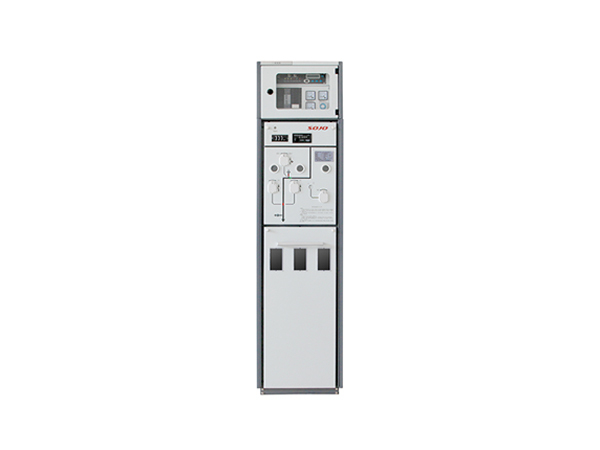 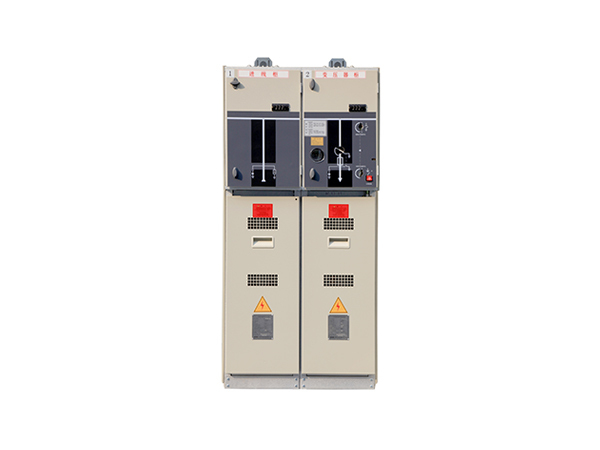 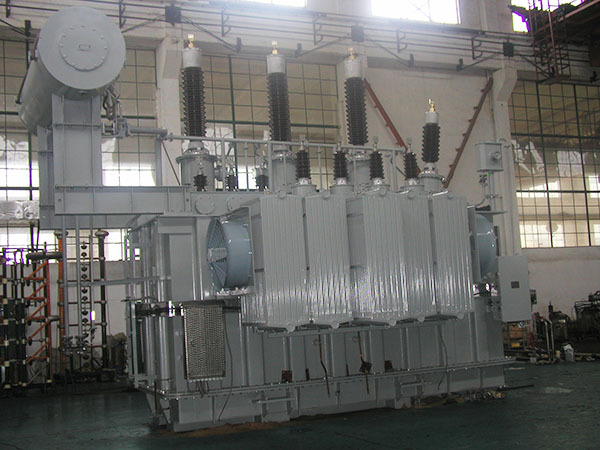 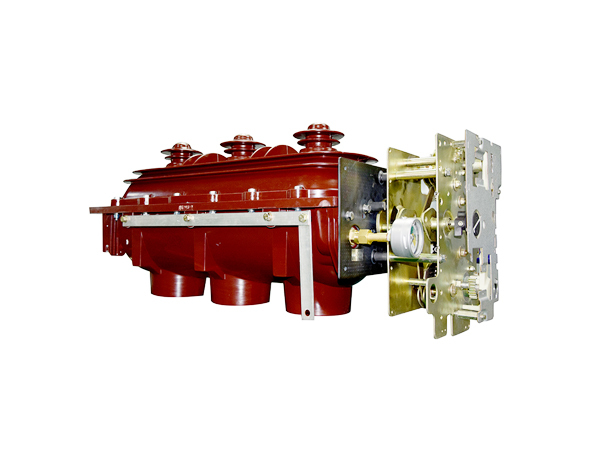 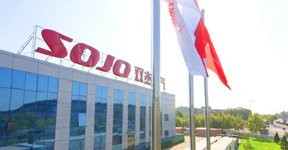 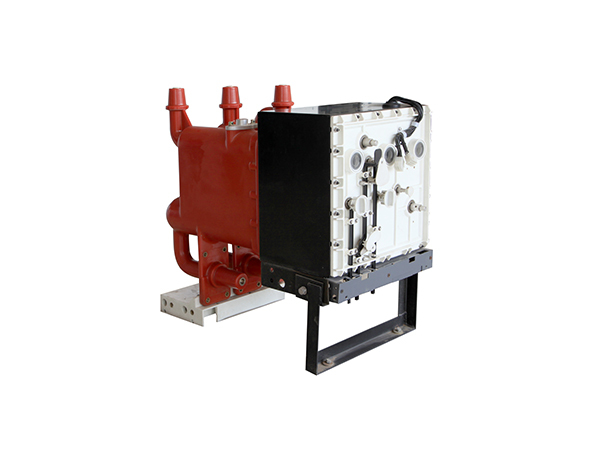 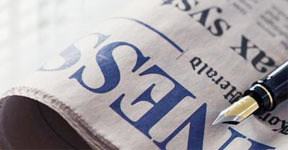 SOJO is mainly engaged in the research, production, sales and export of power distribution equipment and automation equipment in the field of 35kV (or lower) power transmission and distribution networks. 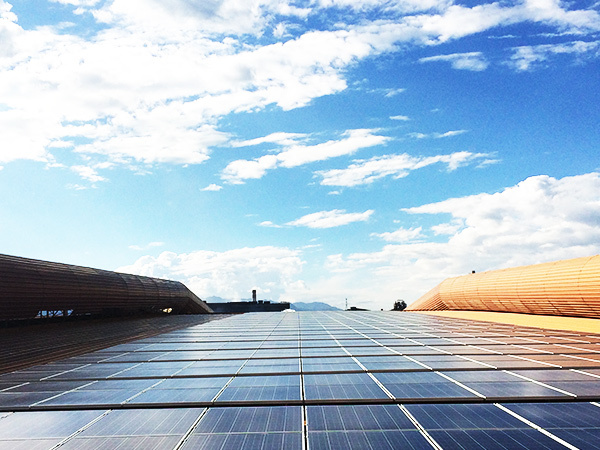 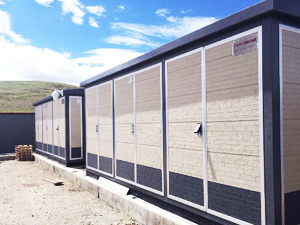 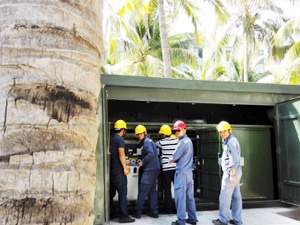 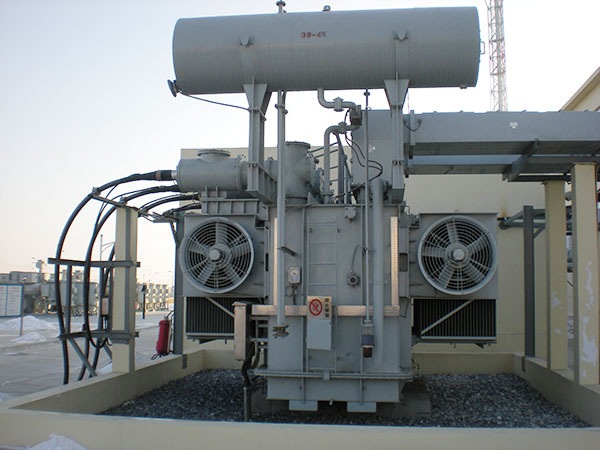 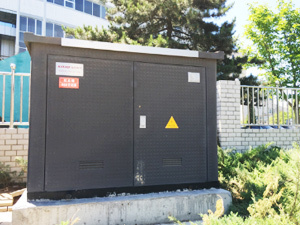 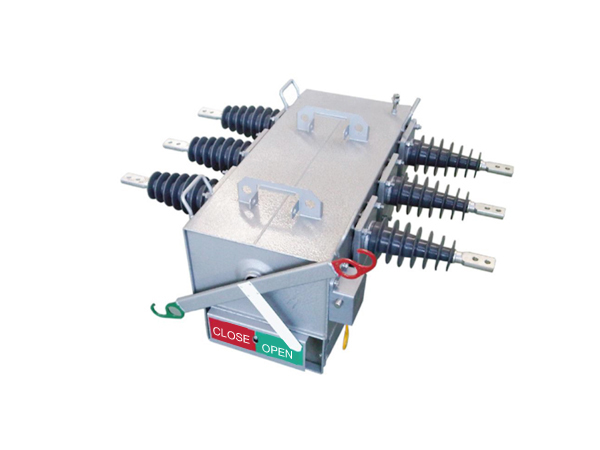 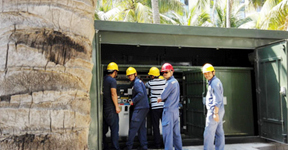 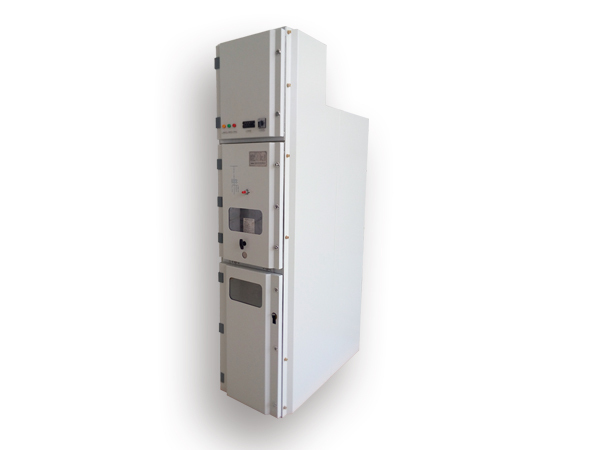 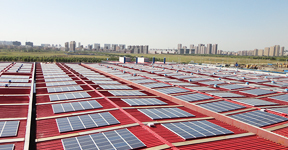 The main products are including RMU, pre-fabricated substation, pole mounted switch, medium and low voltage switchgears, power distribution automation monitor systems and other automation equipment. 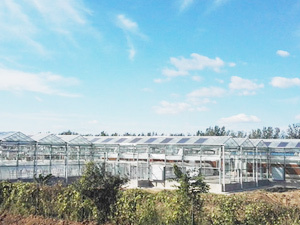 Strawberry greenhouse in Chengde and sunlight greenhouse of Shunyi Garden.